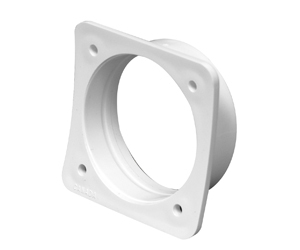 Flanged Fittings – Canplas Industries Ltd.
Vaculine's flanged fittings strengthen the attachment of the fitting, and gasketed flanged fittings strengthen the seal and prevents any leaks from the connection. 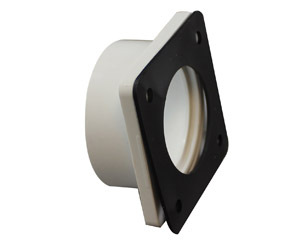 Installed to provide extra strength when attaching a coupling. Click on the Part # below to generate the submittal sheet. 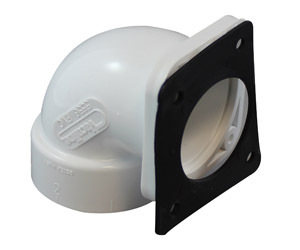 Installed to connect the central vacuum riser pipe to a metal and plastic wall inlet valve. 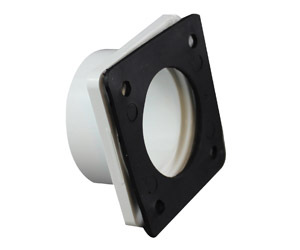 A coupling used to connect the piping system onto a metal mounting plate. 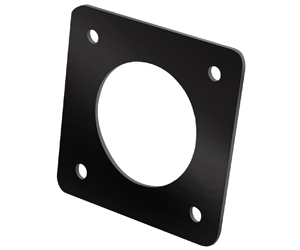 A gasket used with the square flanged coupling onto a metal mounting plate. 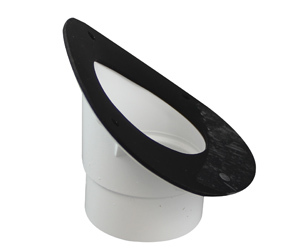 A coupling installed on the curved surface of a central vacuum power unit and connected to the piping system. 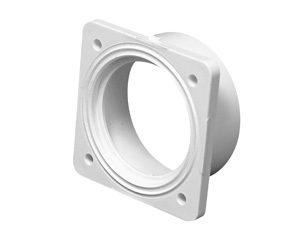 • The screwed flange provides extra strength for the attachment of the coupling. 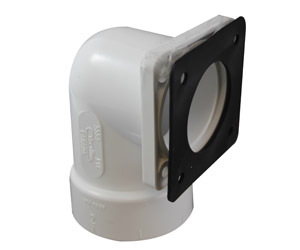 An intake fitting installed on a central vacumm power unit canister and connected to the piping system.